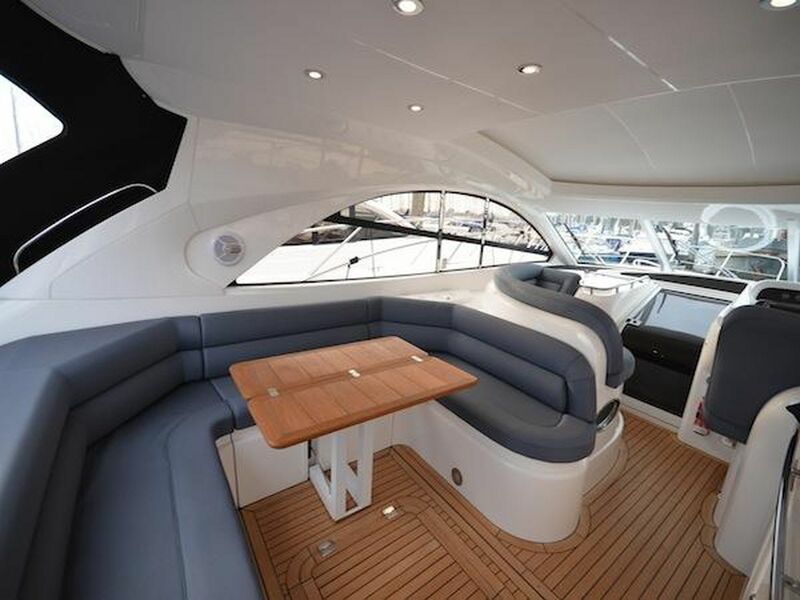 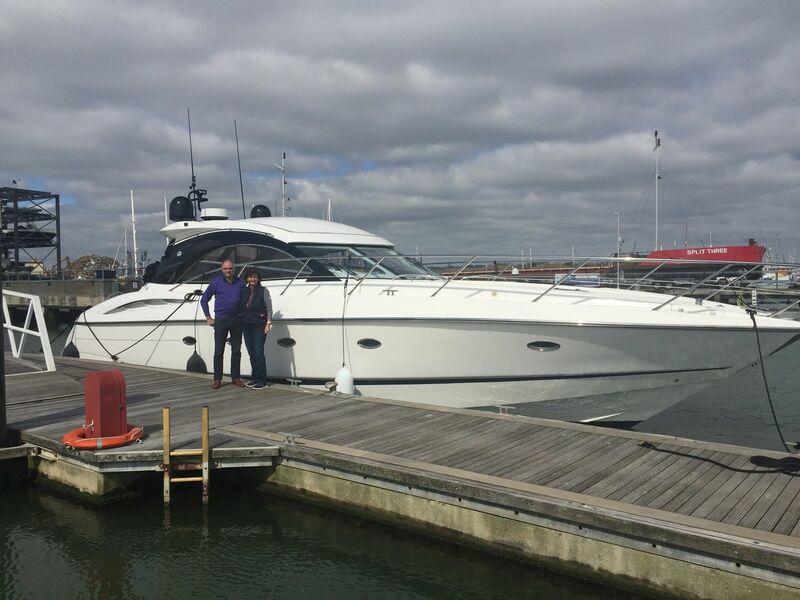 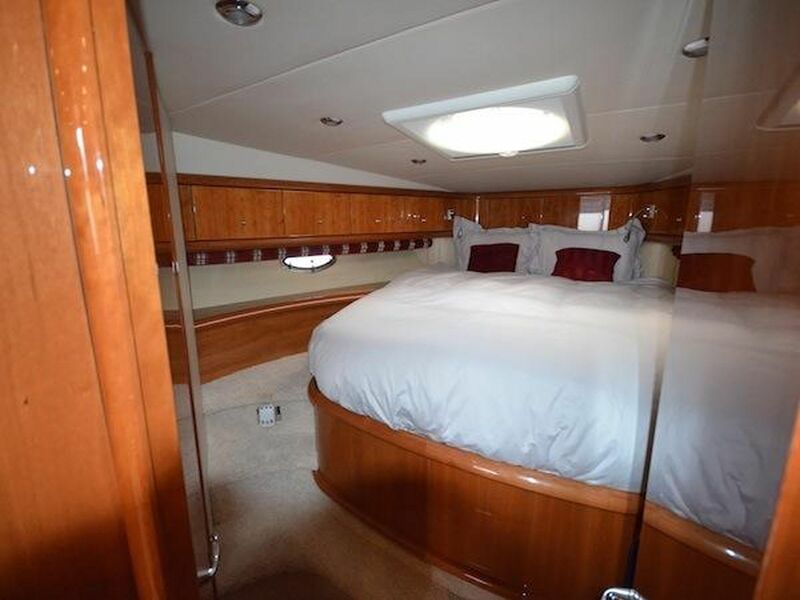 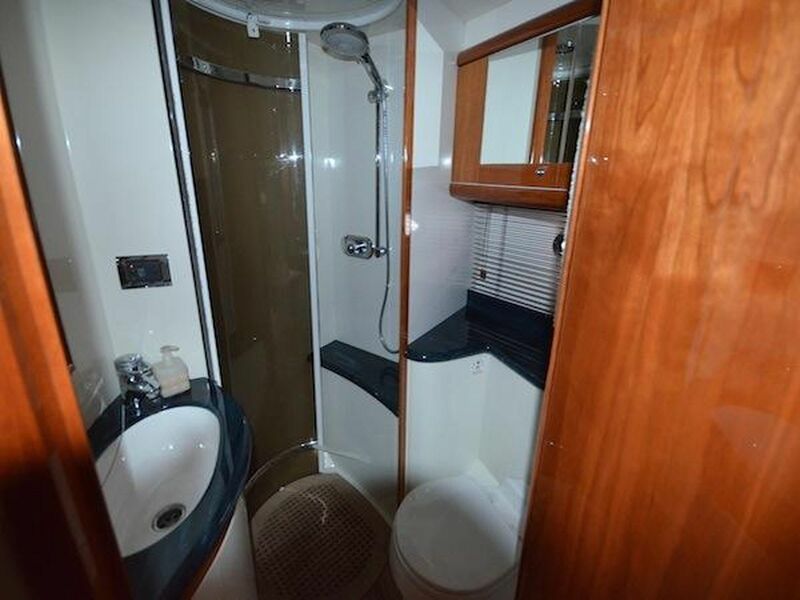 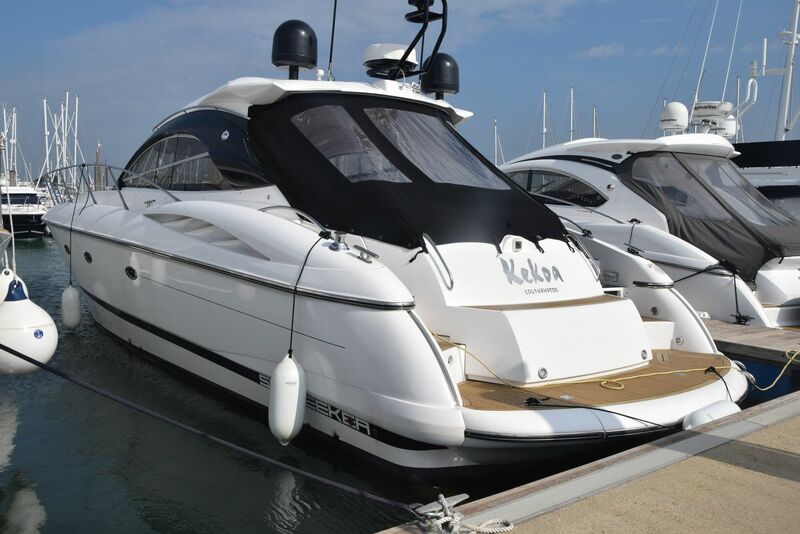 Kekoa the 50ft Sunseeker Camargue is an impressive sports cruiser with plenty of room inside and outside. 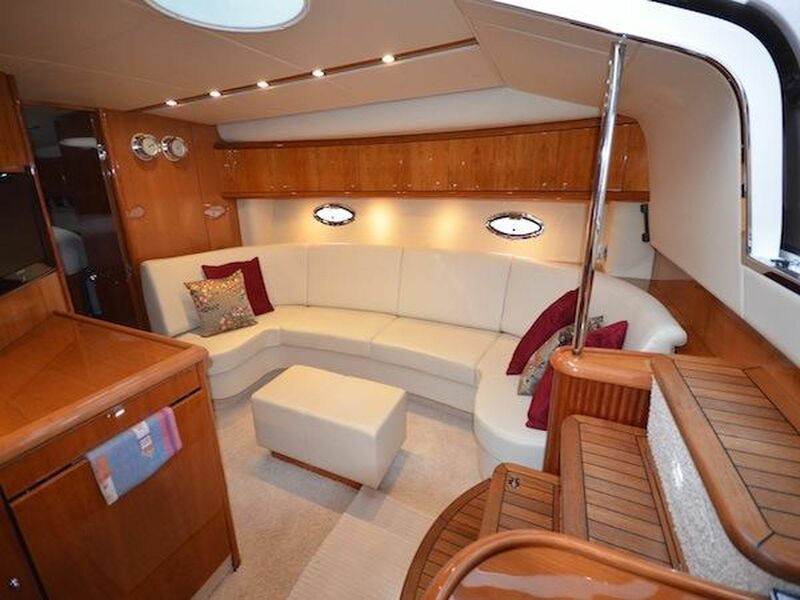 She is coded for 12 and is ideal for corporate charter and birthday parties. 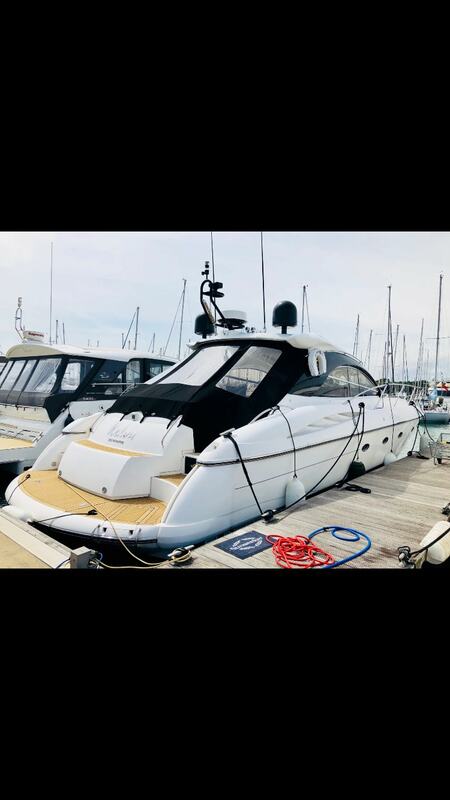 Based in the beautiful seaside town of Lymington she is just a throw away from the Isle of Wight where there are some fantastic restaurants waiting to dine in. 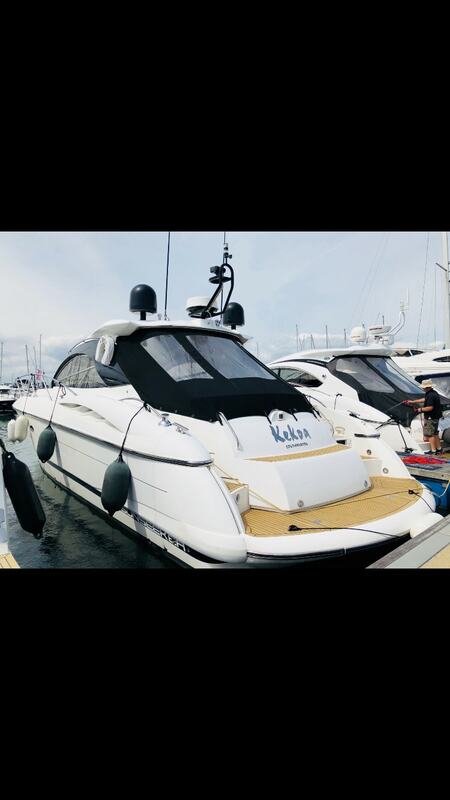 Kekoa also offers bespoke catering from the award-winning Red Herring events catering company who will source whatever you desire to eat and drink. 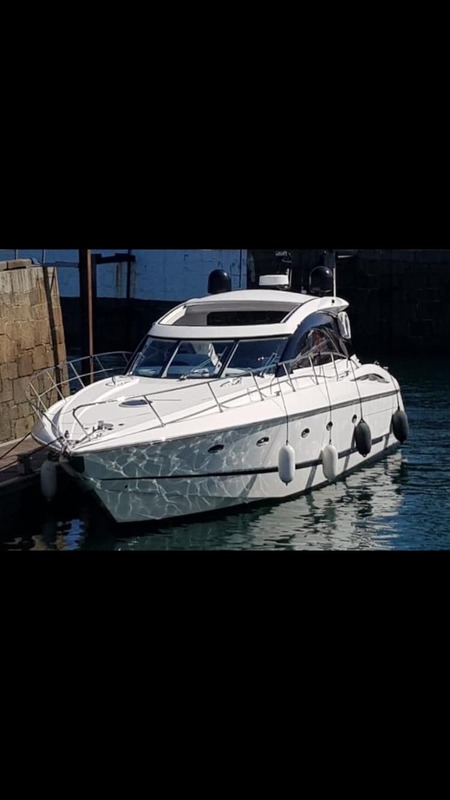 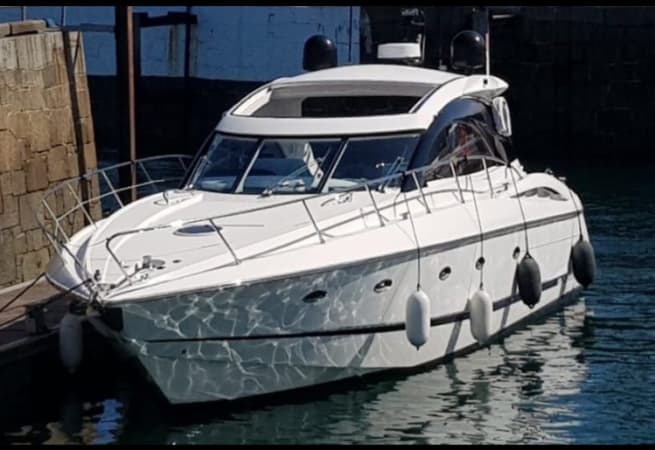 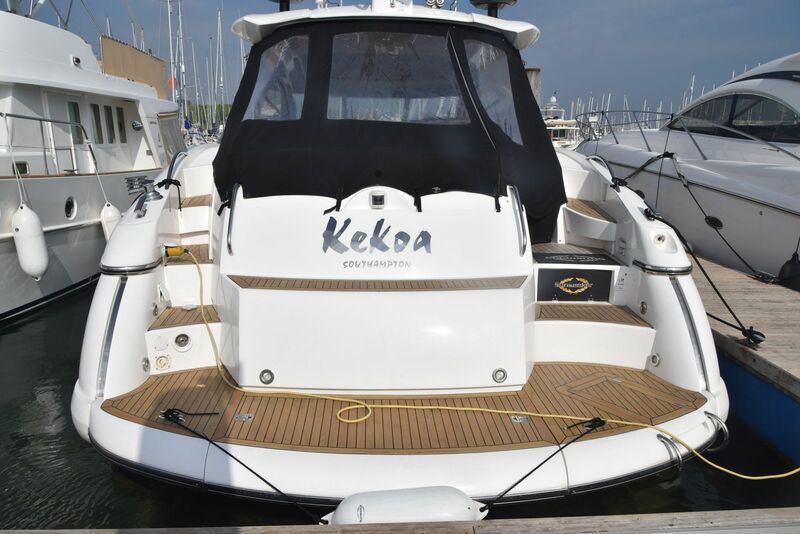 Kekoa is also used as a training boat with various different course such as day skipper, start motor cruising, helmsman, advance pilotage, coastal skipper motor, coastal skipper navigation and yacht master - all prices are on application. 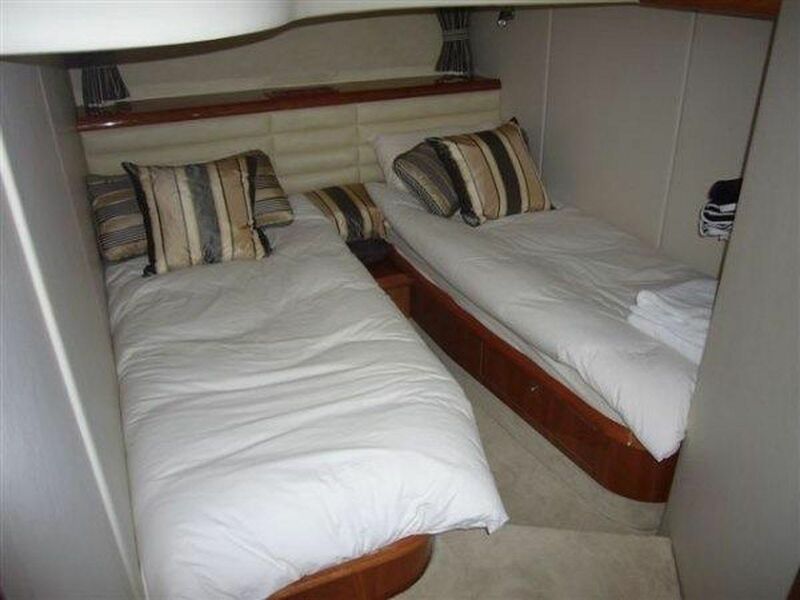 She is available for skippered charter, prices start at £1500.00 per day.